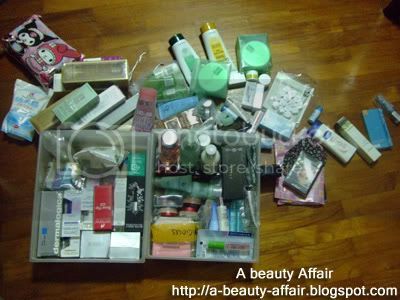 .... packing and looking for new space to put my ever-growing beauty collection. 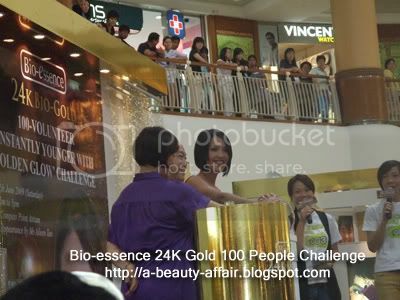 I attended the Bio-essence 24K Gold 100 People Challenge with my 2 girlfriends. It was a Guinness Book of Records attempt to achieve the title for "Most number of people having a facial at the same time". We were like one of the VERY few younger ladies there. 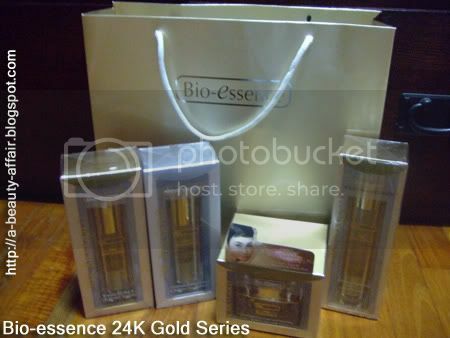 Especially since the 24K series is targeted at older women to combat aging. But we were still eligible since women should start on anti-aging by mid-twenties. It's never to early to start when it concerns your skin. 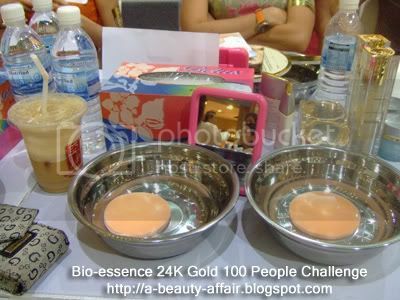 Laid on the table infront of me were a mirror, two bowls with water & a sponge in each for the cleansing & exfoliating and not forgetting the 24K Bio-gold products as well as some from the other range too. The 'facial' consisted of cleansing, exfoliating, toning, moisturizing and was finished off with sunblock. 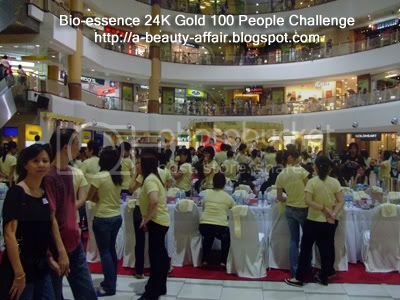 It wasn't really a proper facial but more like a mass sampling event where everyone got to try out the products on their skin. 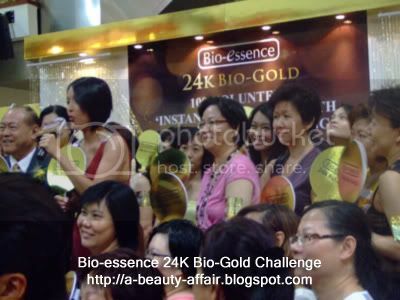 Aileen Tan, the ambassador of Bio-essence for 6 years graced the event together with founder, Dr Toh. 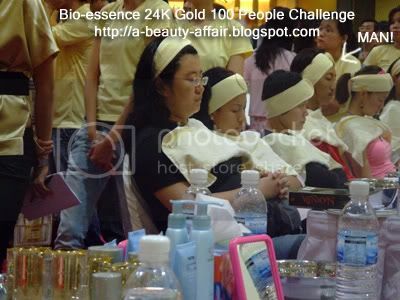 Haha, we caught a few participants taking a quick nap during Dr Toh's speech. Also in this same photo below, you can see the ONLY male participant. LOL! 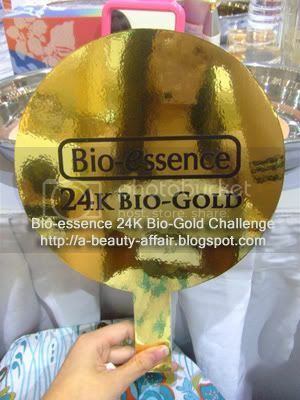 At the end of the event, we got to bring home our own set of the 24K Bio-gold full sized products worth $209! Cuz the official timing for the event was 3-5PM but we were told to arrive at 1.30PM. BUT I LOST MY MOBILE!!!!!!!!!!!!!!!!!!!!!!!! I came home with FREE skincare items totaling up to $319. 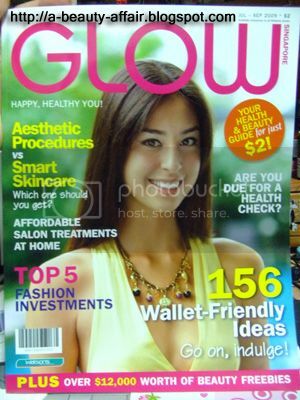 Hey people, Watson's quarterly magazine GLOW is out in stores now. 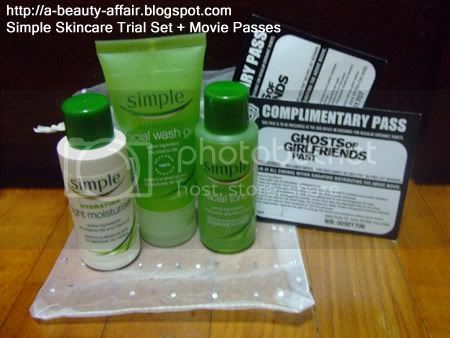 And they have an article on which skin care would suit your skin care type. Something which I'd suggested on their face book page!! Do check out this article because I found it informative, useful and interesting. Another article which I enjoyed was 'SOS - Save Our Skin' about the types of acne and how to prevent them. The magazine is thicker (better quality paper too) and contains much more articles this time round. Some pretty interesting ones which touch on aesthetic treatments and even health screening. Best of all, it's still priced at $2 only! What a steal, right? Furthermore, it comes with a FREEBIE!!! There're 3 designs to choose from as you can see from the above photo. So there's really no reason why you should be caught without a copy! 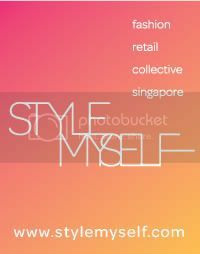 I'm one of the 5 chosen reviewers to be featured alongside my fellow beauty junkie pal, HM and a few other familiar faces such as Jaccy (Supergirl), Kimoko & Winnie (All are fellow cotter/blogger IIRC). It was a great pleasure for me & fellow beauty junkie, HM to be part of the Watsons GLOW & ZA review panel. 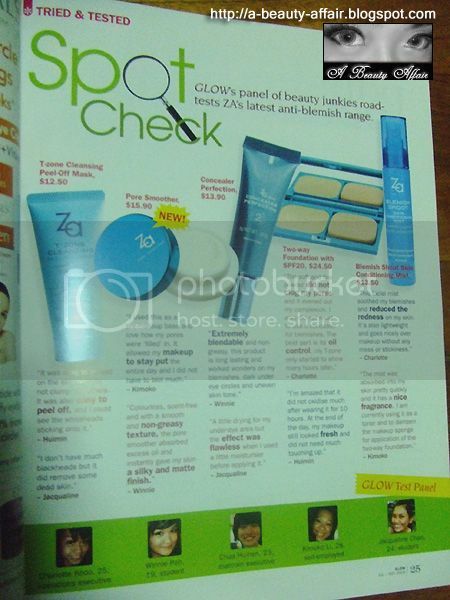 We were invited to try out ZA's blemish shoot range for a month after which we had to submit our reviews to the GLOW team for the next quarter's issue. How exciting! Especially since I was quite a fan of ZA products to begin with. And we were given additional ZA products to try out as well. My favorite product would be their moisturizer from this range. You may refer to THIS post for the review. 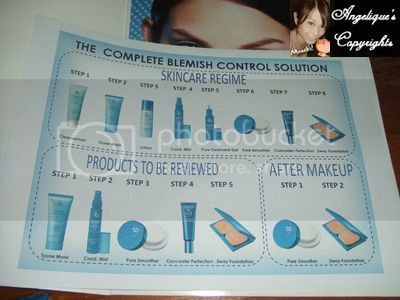 Another product from this Blemish Shoot range which I adore is their \ZA Pore Smoother, it was a big hit and sold out within days at most Watsons stores. I even have photos for comparison as well in the review. 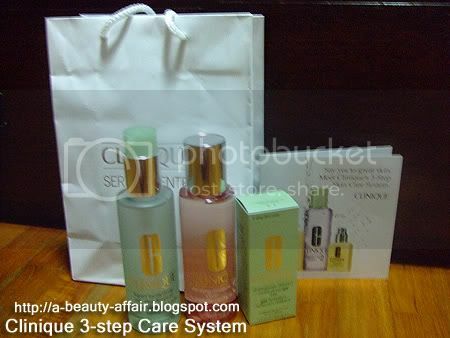 OK, I shall not digress any further but share with you my full reviews for the other 4 products. Most facial mists have only one use – hydration. However, the ZA Skin Conditioning Mist also has anti-acne properties. 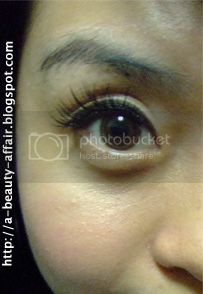 I like its versatility of it since I can use it prior to and after applying makeup. This facial mist soothes blemish-prone areas and refreshes the skin. It is lightweight and neither mess up makeup at all nor leaves the much dreaded sticky feeling. I could bring this out in my handbag due to its compact and handy packaging, this makes it very convenient as I could use this practically anywhere and anytime. Currently, I am using it everyday after applying makeup and whenever I need to in my air-conditioned office. I am very pleased to see that my skin appeared more matte and less oily in the T-zone area. The number of times I needed to blot has been reduced as well. I have been using it for over the past 3 weeks and I feel that there are fewer pimples forming. On top of that, my skin feels adequately moisturized too. I also like to use this to calm the inflamed area after I’ve squeezed out some clogged pores. The redness usually subsides a little after using the ZA Skin Conditioning Mist. I would then finish it off by dabbing the inflamed areas with the ZA Blemish Shoot Pore Treatment Gel. I like this product and will definitely buy it again. 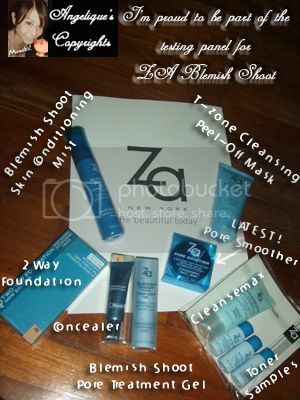 The ZA T-Zone Cleansing Peel-Off Mask is a silica mask which is lightweight and easy to apply. I this mask before and I felt that it did nothing for me as it did not even pull out a single blackhead. Little did I know that I had been using the wrong method. 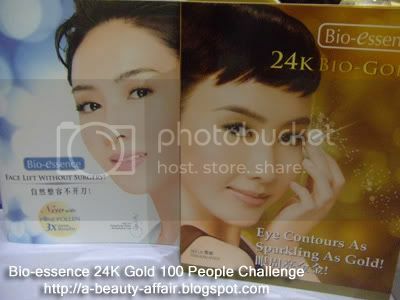 I’ve learn that most of our pores face downwards. Hence, while removing the mask, it is advisable to peel it from bottom up. This method prevents unnecessary tugging that may cause skin to wrinkle and sag. And it will also ensure that all the comedones on our face are pulled out along with the mask. I think it is important that the consumers are educated on how to use this product correctly as that they would be able to see the results. So the next time when I tried on the mask, I remembered to remove it the correct way and though it was not as efficient as a pore strip. It did pull out some of my blackheads. My nose felt cleaner after using it. However, I found this product pretty average. There are other better deep cleansing masks available in the market. I went to buy this concealer after sampling it at a ZA workshop. It comes in a tube which allows ease of application. A little goes a long way as you just need to dab a tiny bit onto your finger before applying it on the area you want to conceal. The texture and consistency is just right for me and blending is not a problem. The coverage was sufficient and it does not cake much or fades off as the day goes by. Another good thing is that it did not clog my pores too. Furthermore, it is reasonably priced. I will definitely purchase this item when I finish up mine. It is no secret why this foundation is well-loved by many. 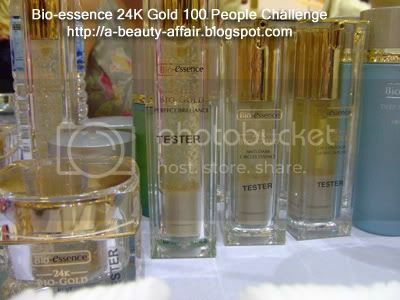 It is not only an excellent product but also pretty reasonably priced. I like the versatility of this product as you may use it with either a wet or dry sponge, depending on how much coverage you require. However, for me, I usually use it with a dry sponge. The soft and fine powder does not clog pores and evens out one’s complexion. It gives me a smooth, matt and flawless coverage. For minor blemishes, no concealer is needed as the foundation is able to conceal them all. I find it lasting and it has adequate oil control. My T-zone only started to shine many hours later. I also like how ZA is always coming up with different designs for their foundation casings for limited periods. Dear ZA, do keep it up and I hope to see another new look very soon. I think my makeup stays on longer ever since I've started on the Cosme Decorte Moisture Liposome. I actually still appear fresh-faced when I reach home. And I didn't have to touch up at all. Neither did I have to blot. Truth be told, I'm too lazy to do either anyway. Ooops.